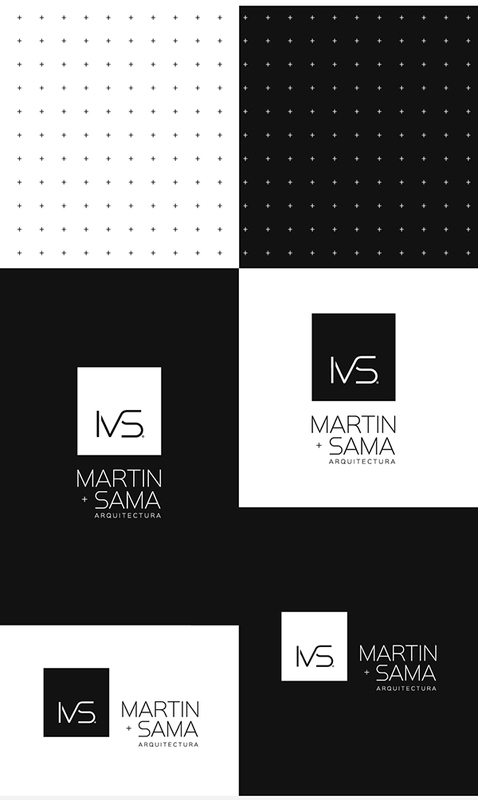 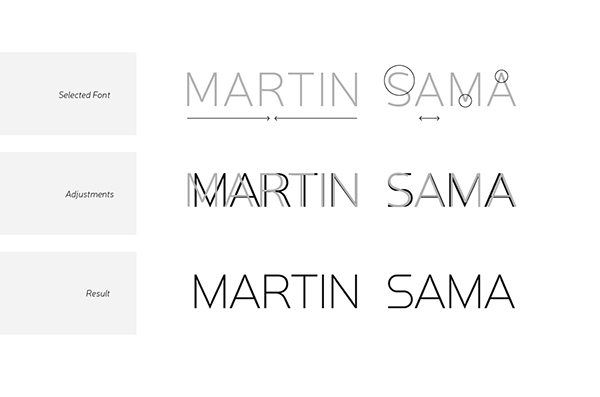 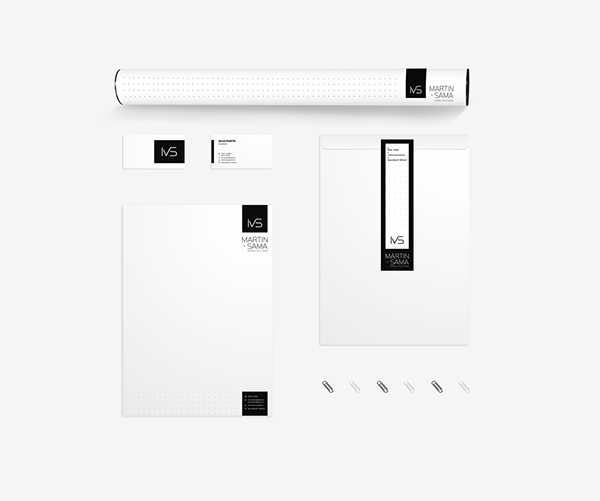 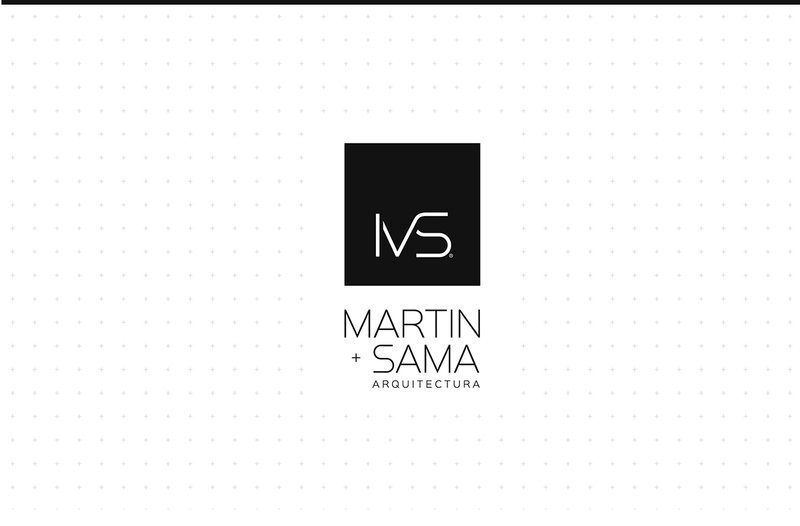 MARTIN + SAMA Arquitectura Develop of Brand Identity for MARTIN + SAMA, an architecture studio created by Gilda Martin and Conrado Sama, which want to make emphasis not only in their services, but also they wanted the brand more personal, saying it in a simple, modern and minimalism way. 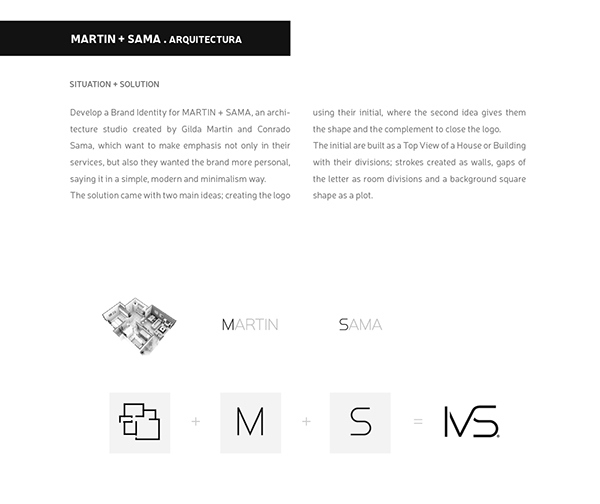 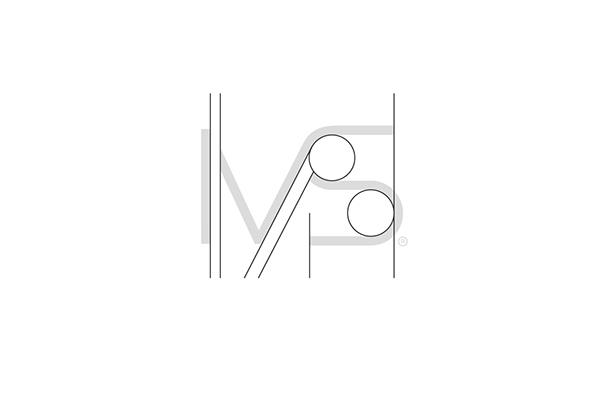 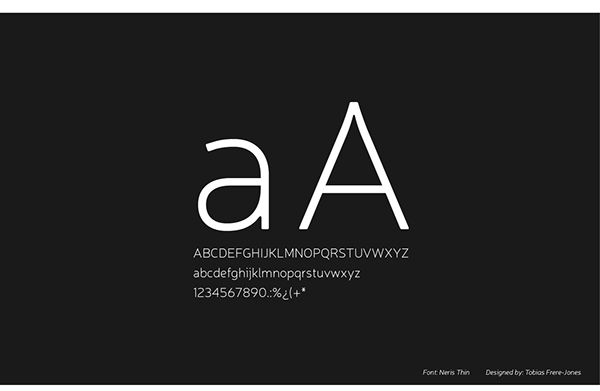 The solution came with two main ideas; creating the logo using their initial, where the second idea gives them the shape and the complement to close the logo. 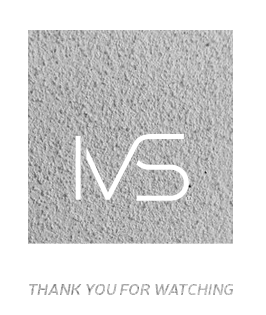 The initial are built as a Top View of a House or Building with their divisions; strokes created as walls, gaps of the letter as room divisions and a background square shape as a plot.